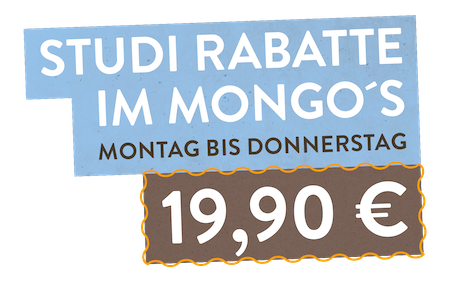 In order to reserve a table directly online in Mongo's, please first select your Mongo's Restaurant in the desired city. You will be guided comfortably through the further menu. The original among the Mongolian All you can eat Buffet Restaurants! Exoticism ... Variety ... Hospitality ... That's what fascinates us about Asian cuisine. 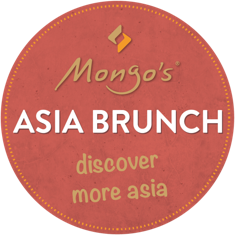 The principle of the Mongolian Barbeque (BBQ for short) was discovered by Spiridon Soukas, one of the two Mongo's founders, during his many years of work in the Asian gastronomy. And this is how it works: All you can eat or à la carte! 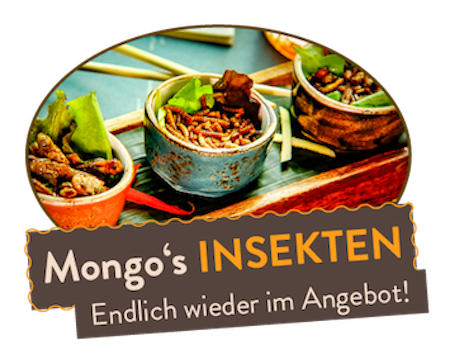 At Mongo's Restaurant you are the chef! 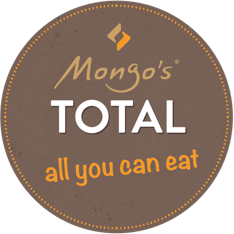 With our all you can eat classic Mongo ́s TOTAL you create your very own taste experience and then indulge to your heart’s delight! With our fixed price offer you can turn each course into a unique experience. Try our specialities as you please! You can try and combine the ingredients of our Food Market as often as you want again and again. 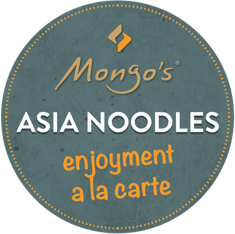 For each course, choose one of our varied homemade Mongo's marinades. If you do not feel like endless tasting on our food market, you can simply choose our à la carte dishes. In addition to the ingredients on our food market, we also offer a buffet for starters, a soup station, a wafle station and a buffet for dessert!